Whether it’s been a bumpy ride or smooth sailing, your lease is up and you need to decide whether to renew or move out. There are a few things you should consider before finalizing that decision. 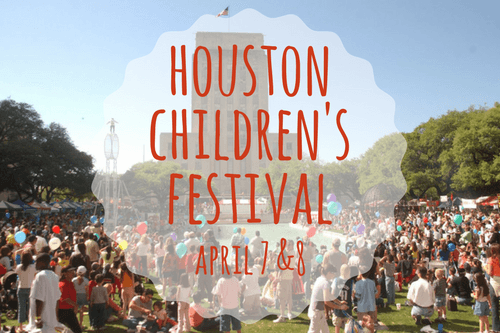 Enjoy two days of family fun this weekend at the 30th annual Houston Children’s Festival downtown, benefitting Child Advocates, Inc.
Moving is hard enough — you don’t need to be a gourmet chef during the first week in your new home. 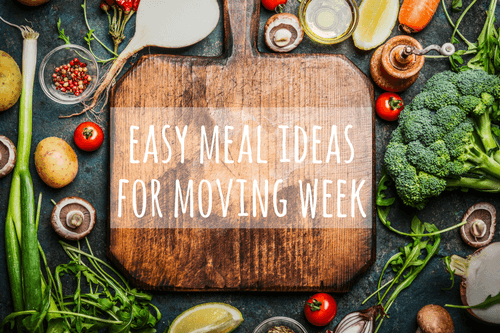 Luckily, you can feed your family healthy meals without spending ages in the kitchen. Today, fewer young people can afford to purchase property than in the generations before, and with rental prices soaring, roommates are often necessary to make ends meet. 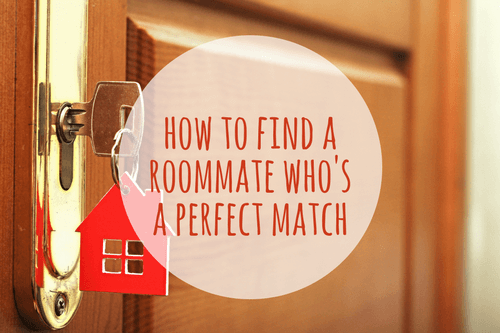 Are you wondering how to find a roommate you’ll mesh with? 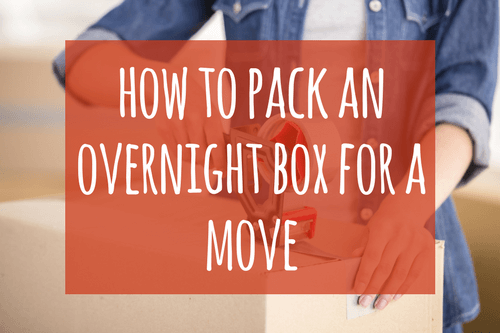 Packing an overnight box with moving day essentials is a helpful way to ensure the whole first day runs smoothly. From bed linens to bottled water, read on for some ideas on what to have on-hand when you arrive at your new home. 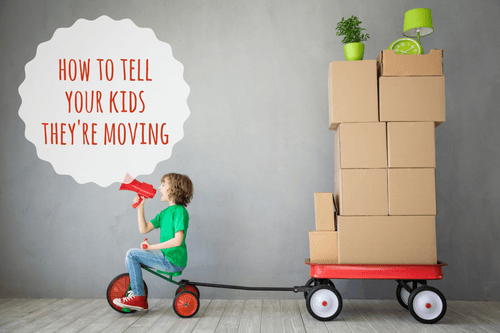 When telling your kids that they're moving, you need a game plan. 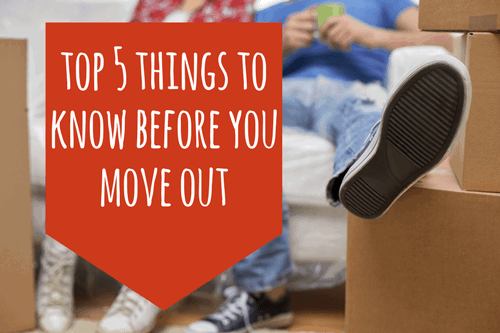 Keep reading to find out the best tips on how to tell your kids they’re moving. 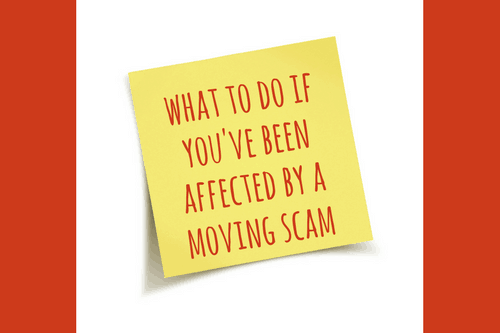 Moving scams — they're not the norm, but they do happen. Unfortunately, there are many dishonest moving companies out there who try to take advantage of people going through this major life change. You hope it doesn't happen to you, but what if you fall victim to a moving scam? 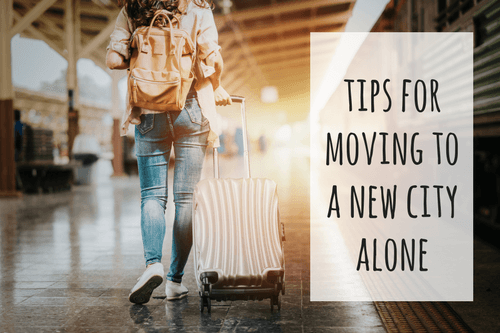 Moving to a new city by yourself is far from easy, but the experience can be incredibly rewarding. If you recently moved and are having trouble adjusting, it may be more than simple homesickness. 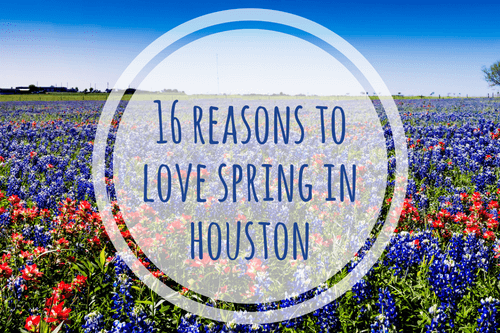 Spring has sprung here in the South, and Houston is a wonderful place to enjoy it. This season, get out and take advantage of all our city has to offer.